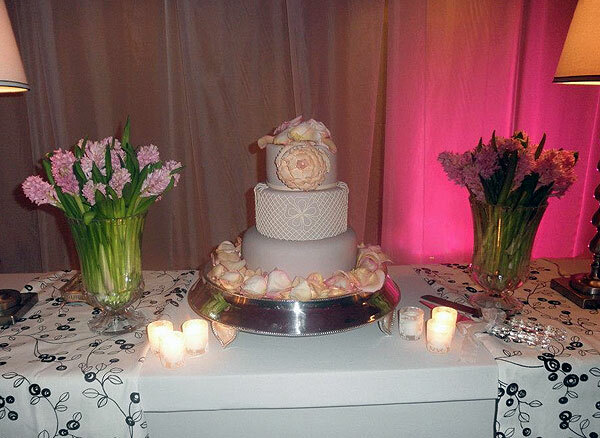 Every special event is just heavenly delicious when Gloria Mojica’s cakes are showcased. A cake designer and simply a perfectionist, her works of art are all about the best flavor possible and the most exquisite presentation. Attention to detail is what moves Gloria every time she creates a masterpiece. 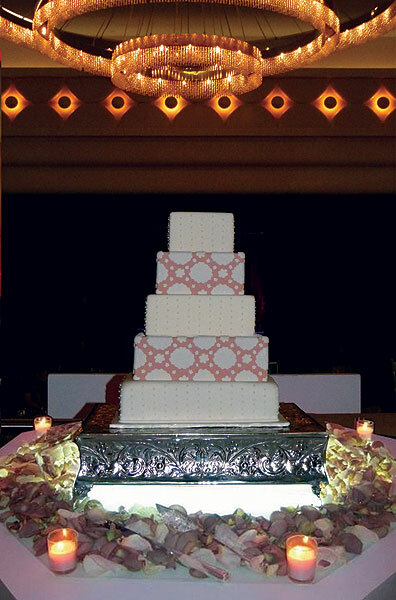 Every cake -small or huge- “Sabe a Gloria” or “Tastes Like Heaven”, as its name states. 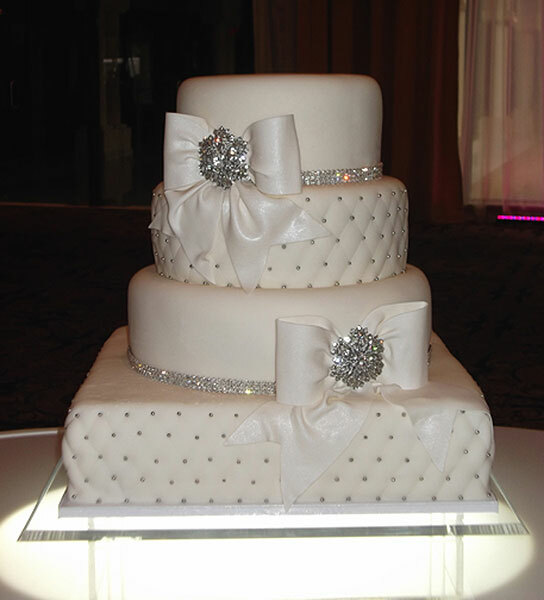 Gloria just keeps perfecting her pastry skills and her cakes are a favorite for locals when celebrating birthdays, baptisms, anniversaries, rehearsal dinners, weddings, Bar Mitzvahs and so much more special occasions. 25 glorious and carefully custom made flavors are available… from Chocolate Decadence, Guava and Royal Wedding to Golden Champagne! Kids birthdays will truly lighten up with any of her motif cakes specially confectioned for the youngsters tastes. 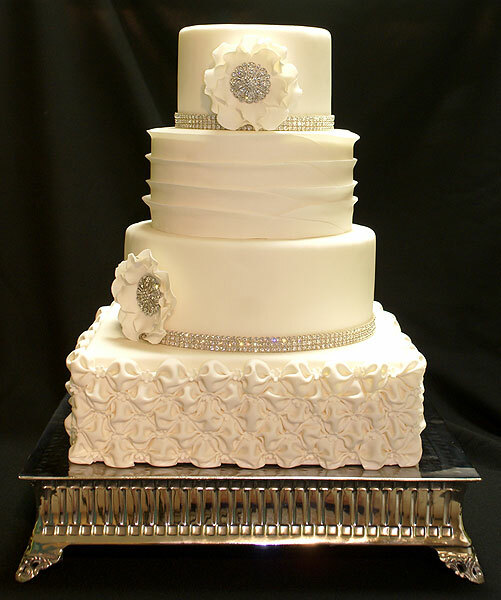 3D and sculptural cakes are among her signature offers, and can be delivered right to your door. Design/Tasting appointments are available.